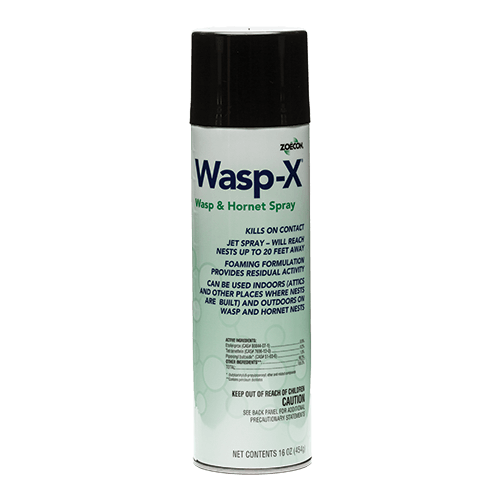 Wasp-X is an aerosol adulticide that kills on contact and continues to kill with a foaming action that provides a residual activity to help eliminate the nest. 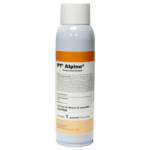 Wasp-XTM Spray is an aerosol adulticide containing Etofenprox, a new active ingredient to the pest control market. 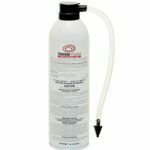 It’s hard on wasps and hornets, but easy on the surrounding environment.